Knowledge is power and with every passing year, it becomes imperative for retailers to take note of the most popular products and services on the market. We do this, not only to learn more about what’s fashionable within the industry we work in, but also to give specific insights into items that can be translated to one’s own business as well. This is especially true under the dropshipping model whereby retailers list items on their website, without actually stocking them. When a customer places an order on the website, the retailer will then purchase the item from the supplier who then ships the item to the customer directly. Whilst an increasing popular way of doing businesses for companies big and small, dropshipping does require the retailer to have a firm grasp on the more popular items out there, which is why understanding what’s hot is so important. 2018 is a time for exciting new possibilities, and new trending products that has the kind of social cache that will have an impact on your customers and ultimately your bottom line. And to help you get inspired, here’s a list of our top 15 retail products that we think will make heads spin in the new year ahead. As a global economy strengthens, so too does the backpack industry, with market insiders valuing the strapping product line at $151 billion. 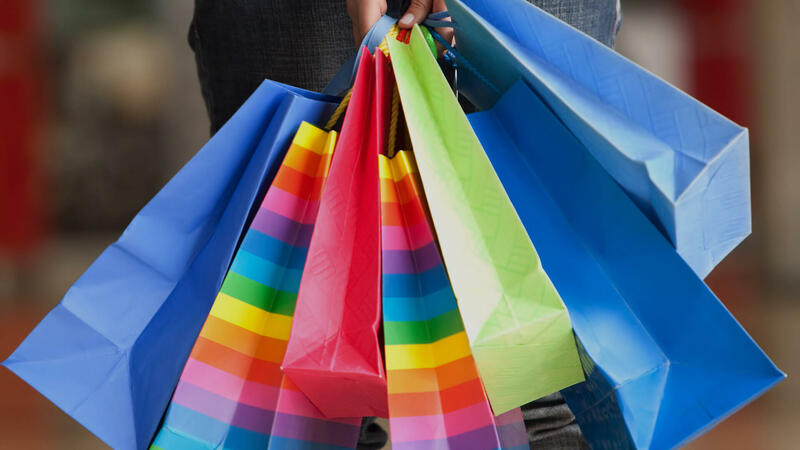 Indeed, what makes it so popular, and why it’s an ideal candidate for your store, is the sheer variety of products available – all under the ‘bag’ umbrella. From handbags to tote bags, travel bags and even smart backpacks – that lets travelers charge their electronic devices on-the-go – the sheer variety of ‘bags’ available means that there will likely be something for everyone, and generate the type of traffic that will be beneficial to your store. 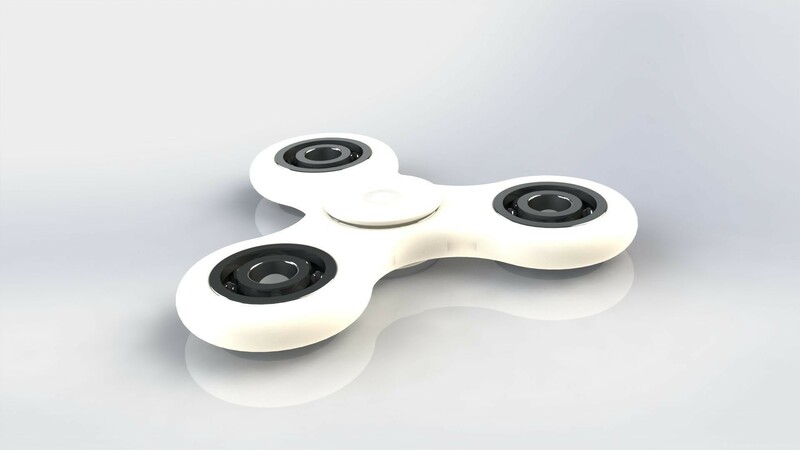 If there was a single toy to accurately define 2017, it was the Fidget Spinner given how quickly it took over the cultural zeitgeist. And yet, despite the spinner not dominating the social headlines of late, it remains one of the most popular toys on the market. Retailers have gotten savvy too with different iterations, bearing the ‘fidget’ moniker (see Fidget Cubes), being stocked and selling as well if not better than their spinner counterparts. Retailers will do well to keep the fidget spinner in their sights, but so too the next social craze as it inevitably appears. Power Banks have become a hot item recently, especially within the tech market or just someone who uses their smartphone a lot – to which you should appropriate say, ‘who doesn’t?’. The portability of power banks enables the user to quickly charge their device so that don’t have to worry about running out of juice at inopportune times. Their versatility too, from different models and different charging sizes (USB-C, MicroUSB etc.) makes it a hot item of 2018. The shapewear market has been quietly growing for several years now, and all expert indicators agree that it is set to explode in 2018. Targeted at women, the garment is worn underneath a person’s clothing to help create a slimming look. First introduced in lingerie, shapewear has now expanded into women’s fashion in general, including fitness apparel, making it a desirable product for retailers to have made available. Phone cases, and indeed phone accessories, have become essential amongst consumers which is a far-cry from years past where they were just seen as luxuries. The many styles, materials and sizes phone cases come in, makes it the perfect dropshipping product – a fact most commonly seen through global marketplaces like eBay and AliExpress. 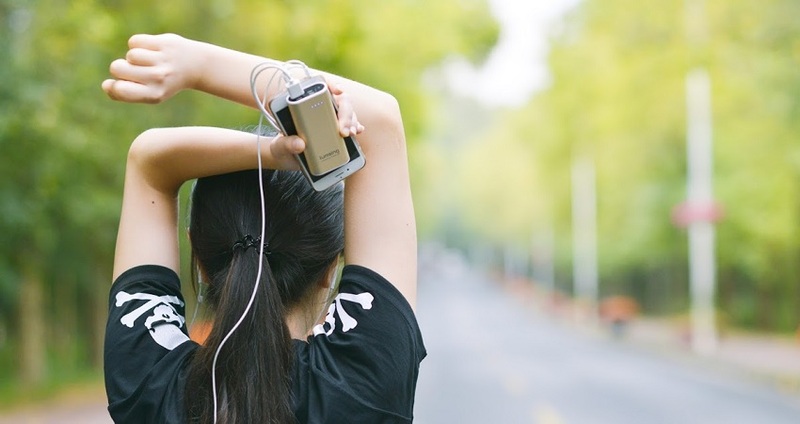 Along with phone accessories like chargers and headsets, retailers can look to create a strong one-two punch with multiple items by enticing customers to buy one item at a reduced cost if they buy the other. Not only are 3D printers large in size, but they can cost the buyer thousands of dollars, making the product not a particularly attractive one to sell to the regular punter. Enter, the new more portable 3D printer that is now making waves throughout the retail industry. Affordable and easy to use, these mini 3D printers are ready to go out of the box. Marketed correctly, and you could well have your most sought after product in 2018.
e-Cigarettes have enjoyed a booming popularity in recent years, and has given vaping culture mainstream recognition. The battery-powered device, transforms chemicals into an aerosol vapor, that contains multiple flavors (see e-Liquid) that are generally infused with nicotine. 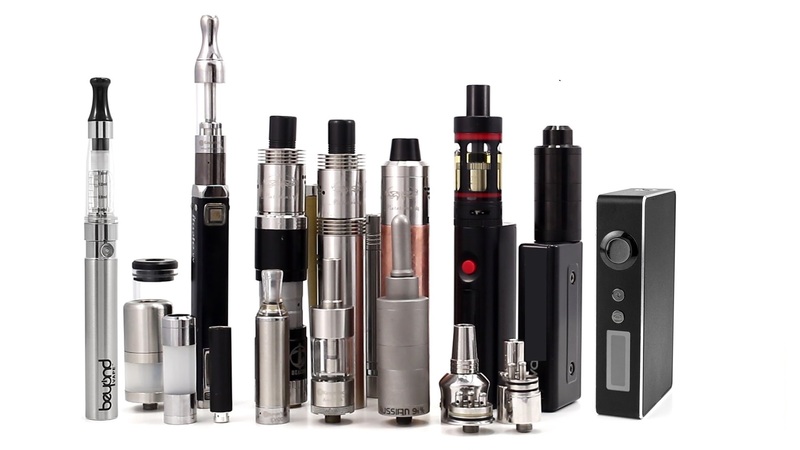 The inhaling of the flavored vapor is regarded for its taste when compared to traditional smoking and its growing normalcy throughout society means that stocking e-Cigarettes should be a much-considered item to have listed in your store. If you’re going to stock e-Cigarettes, then your going to want to stock e-Liquids too. The liquid, which holds the flavor and the nicotine simulant, comes in a wide-range of extracts and strengths, and can even by customizable to a user’s specifications. As a retail item, e-Liquids serve as the perfect compliment with e-Cigarettes and can be marketed as such. Like you would if selling multiple phone accessories/cases, you could create discounted offers on e-Liquids if the customer also purchases an e-Cigarette. In our ongoing cultural shift to staying healthy, activewear has risen to significant prominence amongst millennial women. Used as apparel for sporting purposes – like going to the gym, running, general exercise – activewear is now also seen as an everyday, casual look, cementing itself as a hot fashion seller. And much like shapewear, activewear contains a multitude of sub-categories from which to sell from like leggings, tank tops, sports bras, shoes, sweatshirts…the list goes on. Consider placing concentrated marketing efforts during the summer periods for when the product is in high demand. 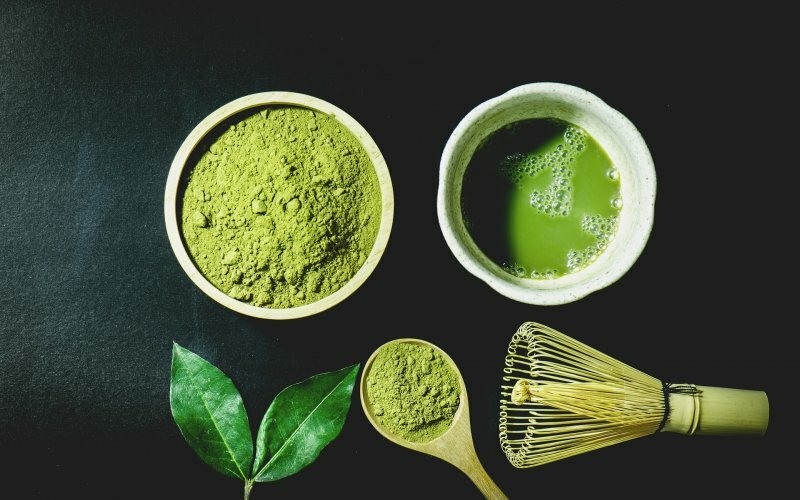 Matcha, the green tea powder, is the natural organic type of health product that your customers will undoubtedly love, or be willing to try in 2018. Made from milling green tea, the fine power is popular because it delivers the effects of green tea in a more intense way. It’s the health trend endorsed by celebrities and with various flavors, perfect for your online store. The healthy tea product range, including detox tea, is one to look out for generally as well, given people’s aptitude for it. This is one for the beer connoisseurs. Artisanal or craft beverages are a hit with generations old and young, looking to try something new and eschew the trappings of mainstream products. 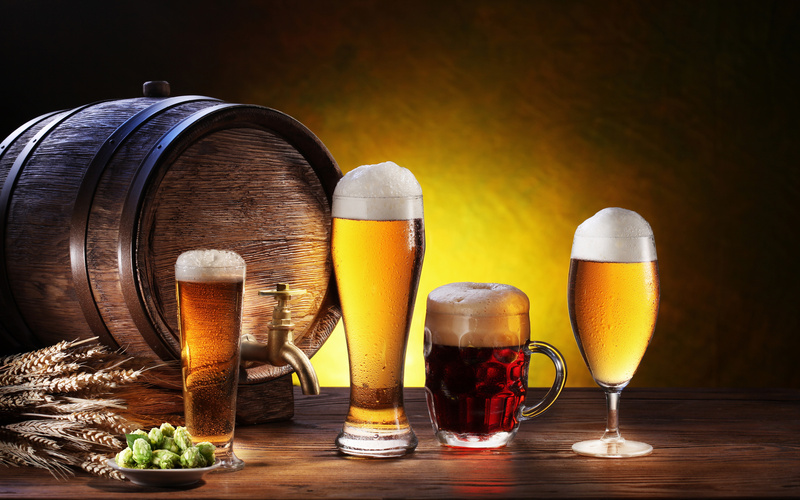 Enter local, online stores that can provide the type of cider, whiskey, wine or beer that can never be found in the liquor section of your nearest shopping center. These shops will also often import beverages from around the world, giving the customer a variety of options to choose from. Get the taste of a dark, German malt delivered to your doorstop in Sydney. What at once seemed to be a highly expensive fad, is now gaining mainstream attraction with affordable pricing. 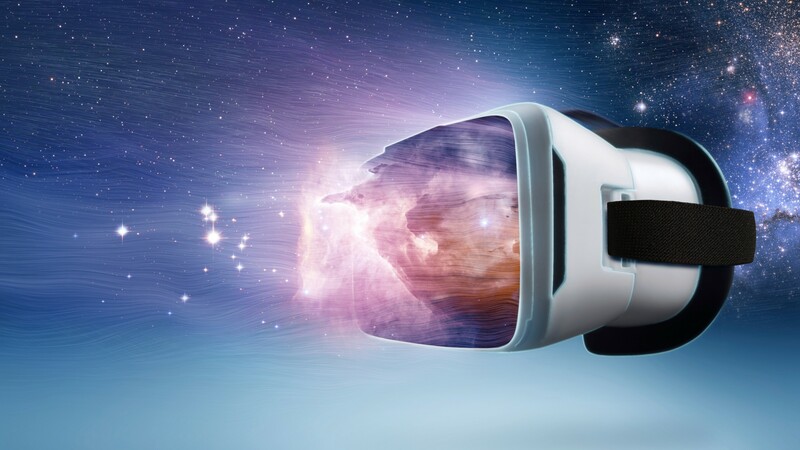 Yes, virtual reality started to hit its stride in 2017, and 2018 might just be the year it takes off. The technology has improved tenfold, since the concept was first introduced and has already enjoyed some success with the PS4, for immersive gaming experiences. This is set to continue and grow in 2018, with Facebook already anticipating a headset launch with the Occulus Go, set for release this year. 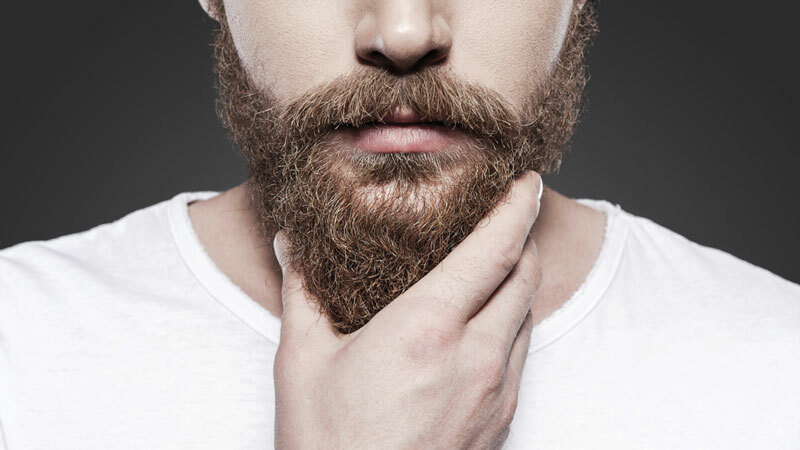 That’s right coconut oil has been a fast trending product for men and women alike. 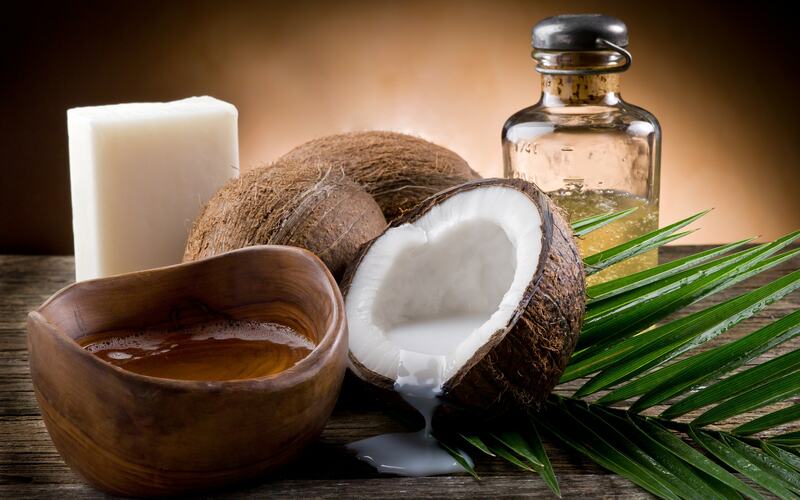 Not just to be limited to cosmetic products like moisturizes and hair conditioners however, coconut oil has made a name for itself as an edible supplement that goes in things like smoothies and raw desserts. Whilst we here at Hike, cannot attest to their ‘healthy benefits’ they are dressed in such a way by celebrities and platforms like Pinterest, that make it a big seller among consumers and certainly one to look out for in 2018. A growing trend, particularly among the wealthy, is to buy sustainable products that will last a long time – for a lifetime even. This is due in some part for a focus in more ethical buying where retailers are conscious of where products are coming from, how they are made etc. But it’s also a repudiation of what’s come to be known as fast fashion, where clothes are bought on the cheap only to be replaced every few months. Sustainable products and clothes – like a leather bag – aren’t necessarily going to be the hottest item off your store’s shelves (though it is trending upwards) but they are priced at premium, offsetting some of its drawbacks.